Create your own Kona Ice from our exclusive FLAVORWAVE system. Completely self contained. We bring the fun to events, fundraisers, birthday parties or what ever you can think of. Will travel!! 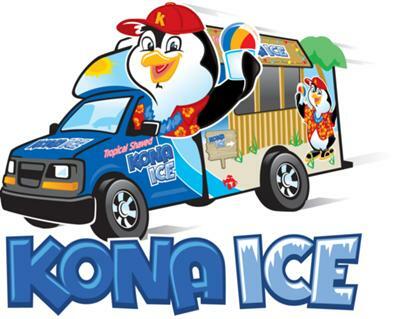 For booking or more information contact Kona Ice of Boise LLC, 208 954 3709, www.kona-ice.com/boise/.